Earlier today, the “long list” of thirteen finalists for the 2015 Booker Prize was released by the prize’s judging panel, headed by Princeton professor Michael Wood. 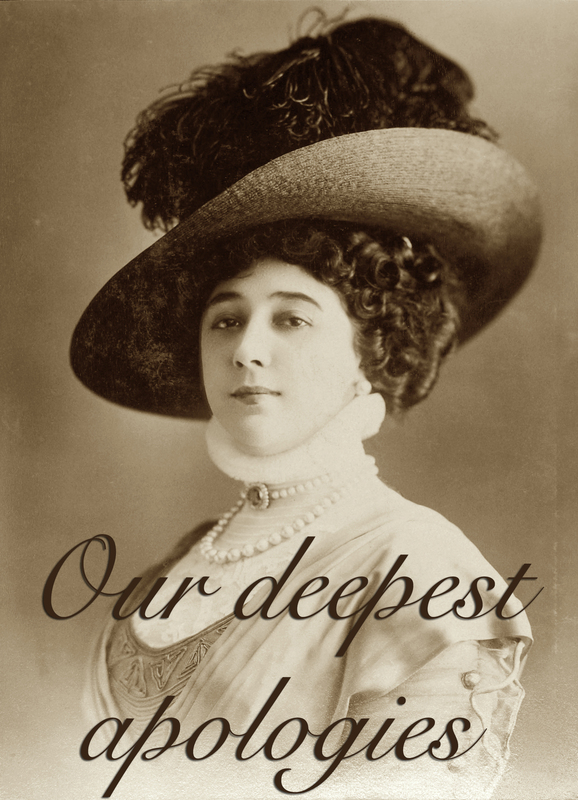 No fewer than five of the novels named were works by authors from the U.S., the largest contingent from any country. Though the Booker Prize has been awarded since 1969 to the “best original novel” in the English language published in the U.K. that year, an American author has yet to win. Reflecting its U.K. origins, until last year, authors had to be citizens of the British Commonwealth nations, Republic of Ireland, or Zimbabwe in order to be eligible. Such literary luminaries as Margaret Atwood, Nadine Gordimer, and Salman Rushdie are previous winners of the prestigious award, currently worth a cool £50,000. From the “long list”, a “short list” of six finalists will be released on September 15, and the 2015 Booker winner announced on October 13. This year, it might be the turn of Hanya Yanagahira for A Little Life, or Bill Clegg for his debut novel Did You Ever Have a Family. It helps their chances that Hilary Mantel’s last installment of her Thomas Cromwell trilogy, widely rumored to be released soon, has yet to be published. Mantel won the Booker for each of the first two books in the series, Wolf Hall (2009 winner) and Bring Up the Bodies (2012 winner), and it would be hard to bet against her pulling off the sweep. 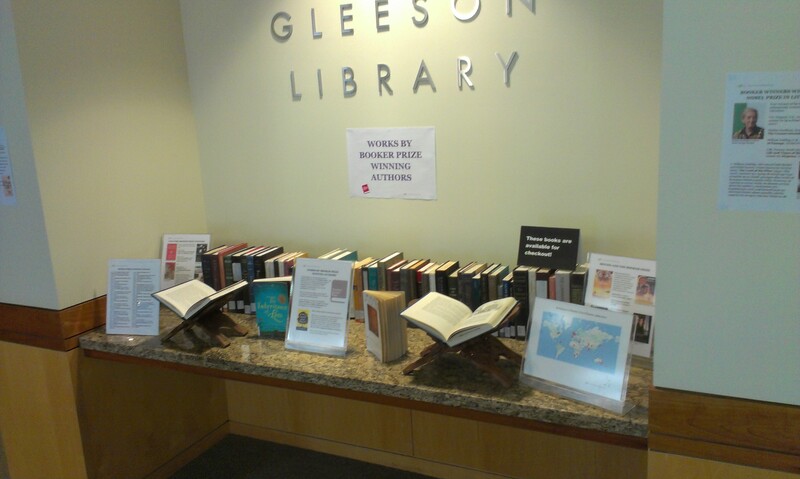 This summer, while interning at Gleeson and with much help from my library colleagues, I put together a display on Works by Booker Prize Winning Authors. In the display, you can find novels by Ian McEwan, A.S. Byatt, Peter Carey, Iris Murdoch, and many many more, along with information and trivia about the Booker Prize, the authors, and their works. Are you curious which Booker winners went on to win the Nobel Prize in Literature? Which of the winning novels have been made into movies? Which Booker Prize winner was born in Japan? To find out, come view the display at Gleeson Library. Also, remember that all of the books on display can be checked out. Who knows, you just might find a book(er) you like enough to take home. 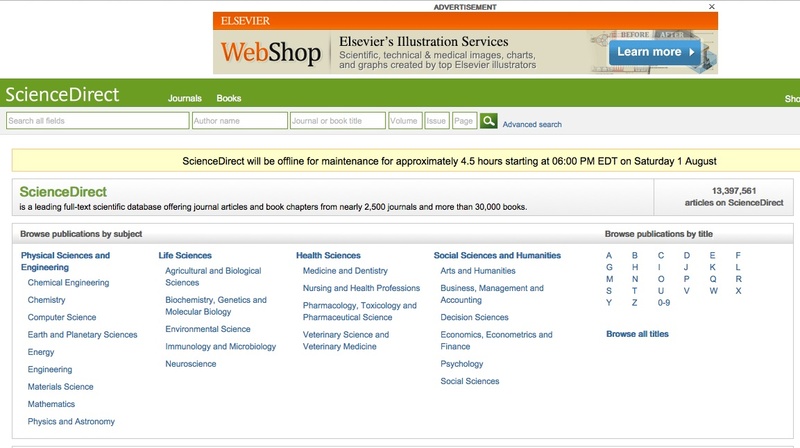 On Saturday, August 1, access to ScienceDirect and Scopus will be unavailable due to the vendor’s scheduled maintenance for approximately 4.5 hours starting at 3:00 PM. A variety of library services requiring authentication are currently unavailable due to an ITS system upgrade that occurred last night. Please call 415-422-2039 or chat with us online to get immediate help with particular resources like journal articles. Thanks for your patience while we resolve this issue. 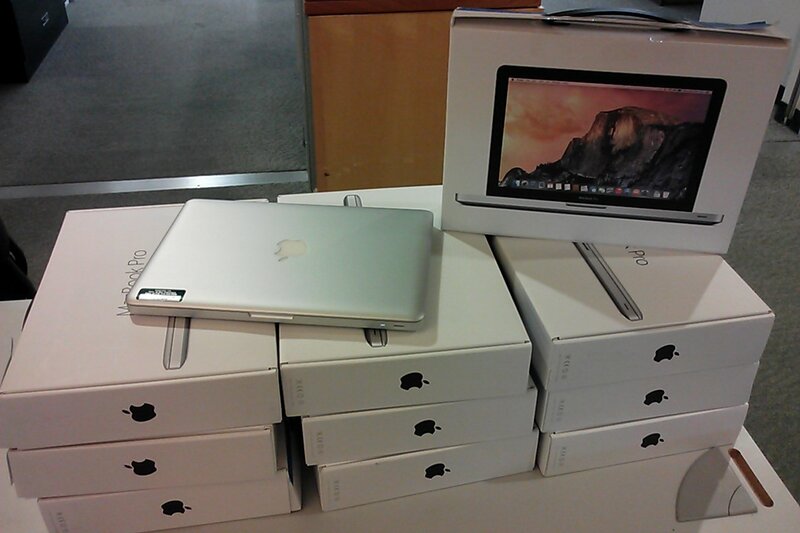 We just got a delivery of 10 NEW MAC LAPTOPS over at Gleeson Library!!! These laptops will be processed and ready to go very soon!! So come on over and check out a laptop at your library!! !